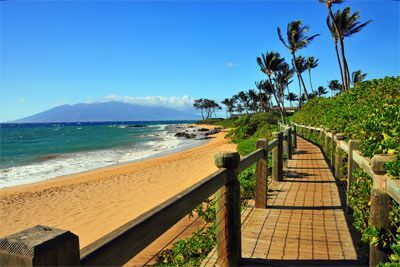 From a rugged back country hike through tropical forests to educational activities focusing on Maui’s culture, history, and environment to unique attractions and world class entertainment—the Magic Isles have it all! Snorkel Honolua Bay, or hike through Haleakala National Park. 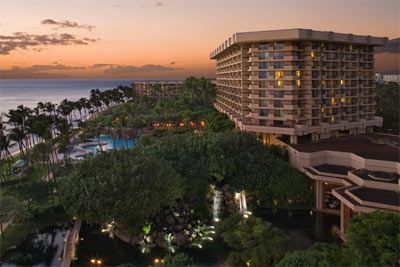 Enjoy fresh Hawaiian cuisine at a real Lu’au, or experience the best golf in paradise with challenges for players of all skill levels. 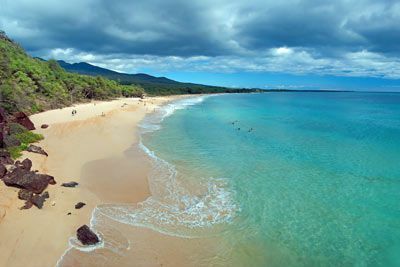 For an unforgettable vacation that will rejuvenate you, body and soul, come to Maui. 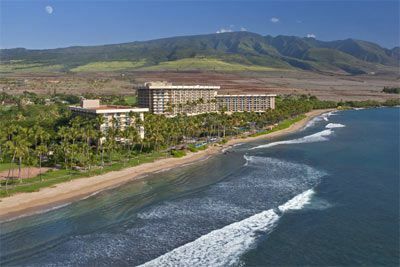 Discover the ultimate Kaanapali Beach hotel - the Hyatt Regency Maui Resort & Spa, surrounded by 40 lush beachfront acres. 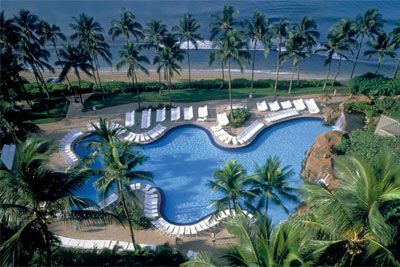 Frolic in the resort’s famous 750,000-gallon fantasy pool, pamper yourself at the spa, play championship golf and tennis, scuba, ride the waves, even spend an evening with the heavens. 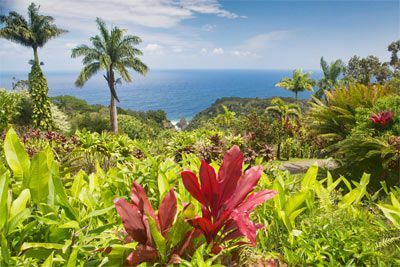 Feast on the beauty of nature, on the hotel’s priceless art collection, and in the delectable restaurants. 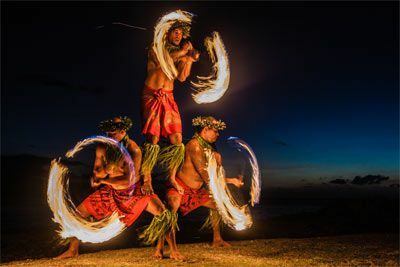 From fun, family-oriented programs to Hula demonstrations and art and garden tours, you’ll find this resort offers everything you need for a perfect and memorable stay. 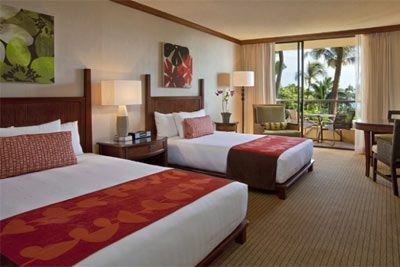 Each guest room features a separate sitting area and lanai, iron/board, high speed internet access (fee applies), safe, hairdryer, coffee maker, and other amenities to assure a comfortable stay. Bedding options (based on availability) include one king bed plus a full size sofa sleeper or two beds consisting of one queen and one double bed. Resort Fee inclusions subject to change without notice. This course is designed for physicians, physician assistants, nurse practitioners, registered nurses, and all other medical care providers who must maintain state-of-the-art knowledge of the critical care specialty or are impacted by it. The practitioner of critical care medicine must possess the scientific background for clinical practice; maintain state-of-the-art knowledge of not only the specialty, but also of all additional related disciplines which may impact it; maintain an up-to-the-minute armamentarium of knowledge and skills for the selection and use of complex equipment, pharmacological agents, and procedures necessary for the provision of quality patient care; manage self and colleagues to function toward common goals in the clinical setting, clinical and educational institutions, and the community in which the practice resides; serve as an expert in matters involving health care delivery; serve as an informed manager of clinical and educational services provided, including the acquisition and distribution of resources necessary in meeting professional goals; and provide assistance with and support of other service providers, departments, institutions, and organizations dependent upon the professional expertise of the practitioner. Presentations are designed to facilitate the healthcare provider maintaining skills of the same kind to review and update knowledge and abilities in one or more of these areas vital to the practicing professional. Apply the pertinent physical and behavioral sciences as they impact and are affected by the planning, delivery, and monitoring of critical care services. Explain the selection, dosing considerations with methods of administration, safe use, and contraindications and precautions of drugs based on their chemical and pharmacologic properties. Apply the principles of safety and asepsis in the performance of all aspects of patient care regardless of the clinical environment in which the practice resides. Incorporate the appropriate recommendations and/or requirements of pertinent external organizations, institutions, and professional groups in the provision of critical care services, whether medical, legal, philosophical, ethical, or health care management standards. The A. Webb Roberts Center for Continuing Medical Education of Baylor Scott & White Health designates this live activity for a maximum of 20 AMA PRA Category I Credit(s)™. Physicians should claim only the credit commensurate with the extent of their participation in the activity. Certified Registered Nurse Anesthetists: This program has been prior approved by the AANA for 20 Class A CEC; AANA Code #1036257; Expiration Date 3/15/2019. Physician Assistants: The American Academy of Physician Assistants (AAPA) accepts certificates of participation for educational activities certified for AMA PRA Category I Credit™ from organizations accredited by ACCME or a recognized state medical society. Physician assistants may receive a maximum of 20 hours of Category I credit for completing this program. $100 January 10, 2019 to February 9, 2019. No refund after February 9, 2019; however, 50% of tuition paid may be applied toward tuition for another NWS program within the next 12 months. Cancellation must be made in writing.